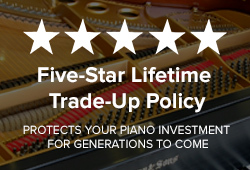 From delivering and setting up a nine-foot concert grand for a major performance, to bringing your new piano to its new home, we use only trusted, qualified, professional piano movers. 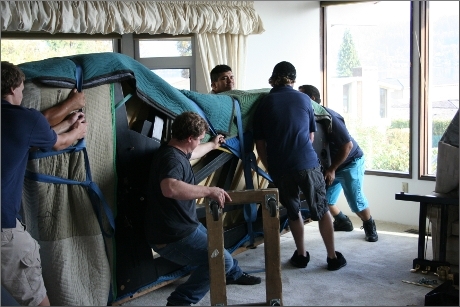 Considering the risks of non-trained, private party, football buddies trying to wrestle a piano...to the delicate procedure of knowing how to reassemble the lyre on a grand piano...it pays to hire professionals who know what they're doing. 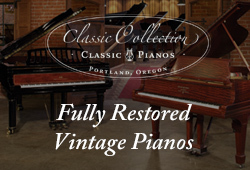 We'll be happy to assist you in finding a qualified mover, whether you're moving a piano from house to house or coast to coast. 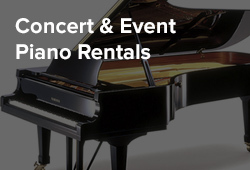 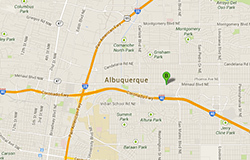 Please call 505-338-0028 or send an email to Neal and Anthony (neal@pianowerkes.com, anthony@pianowerkes.com).